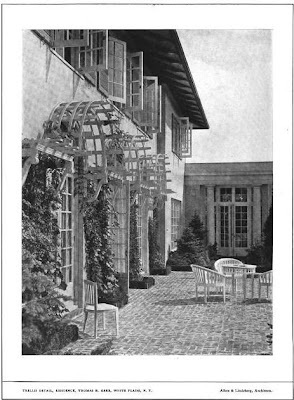 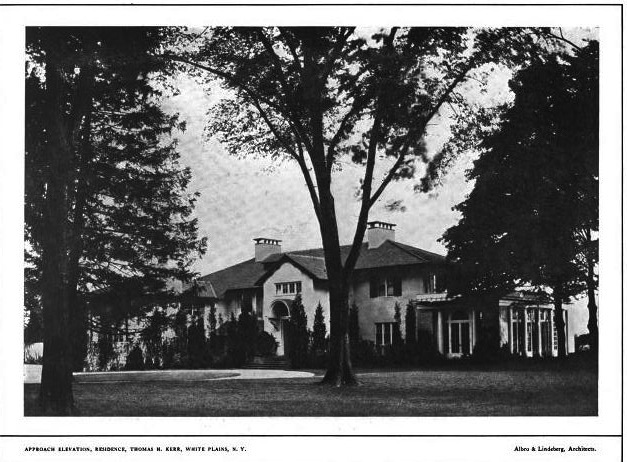 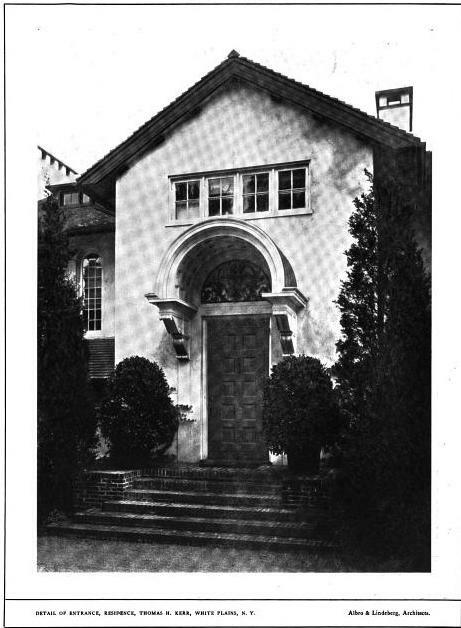 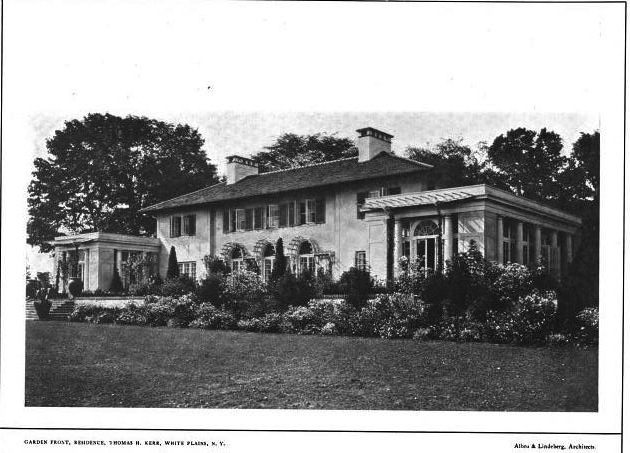 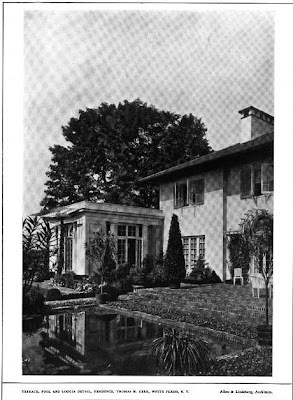 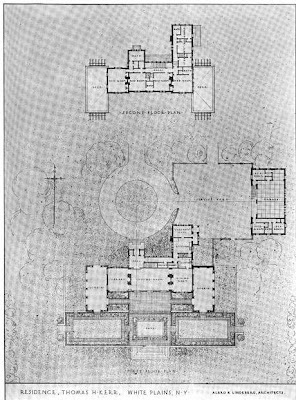 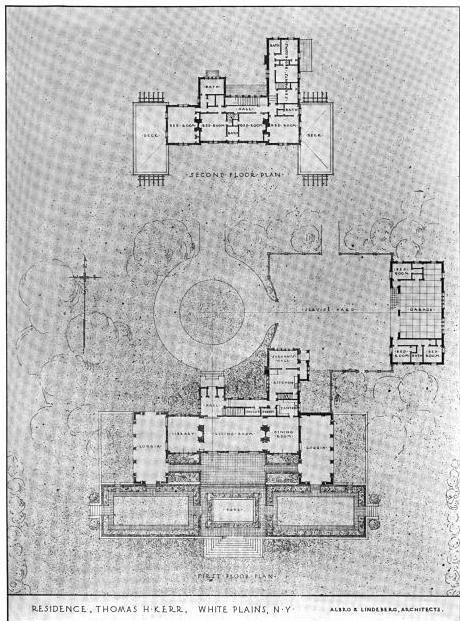 The Thomas H. Kerr residence designed by Albro & Lindeberg c. 1910 in White Plains, New York. 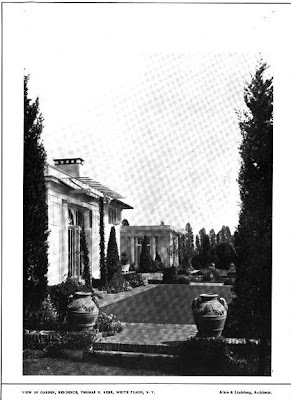 In 1931 the home was acquired by the Contemporary club (now the Woman's Club of White Plains) and the group added a ballroom in 1932. 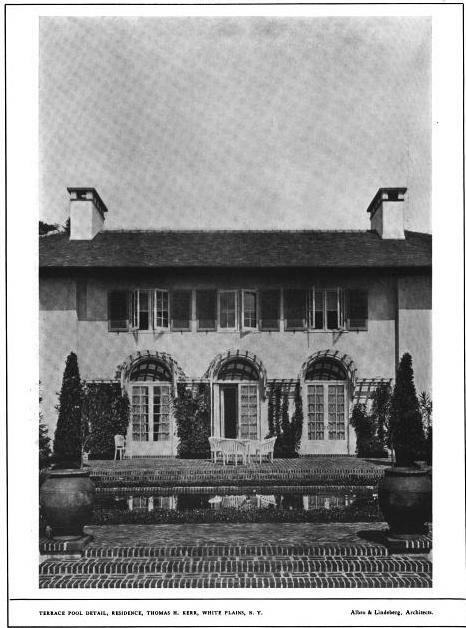 In 2010 the residence was added to the National Register. 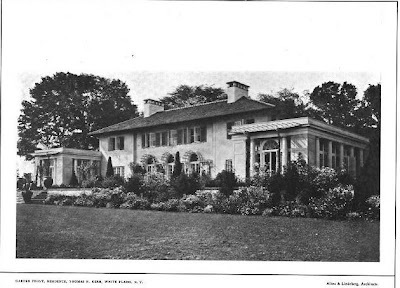 Click HERE to see the Kerr residence on google earth and HERE on bing.